You go on holiday and the sun shines and perhaps you have a little too much sangria…. A temporary tattoo seems like the best idea, especially as there happens to be a lovely lady on the beach with her henna tattoo kit ready! So how do you know if the henna is safe for your skin? There are some tattoos using henna that are safer than others. 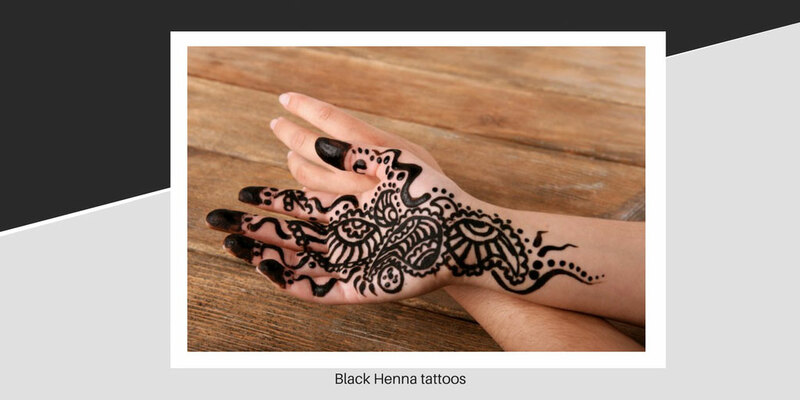 Original henna will have an orangey red hue to it and should be safe – however, there are people offering darker “henna” that appears black. 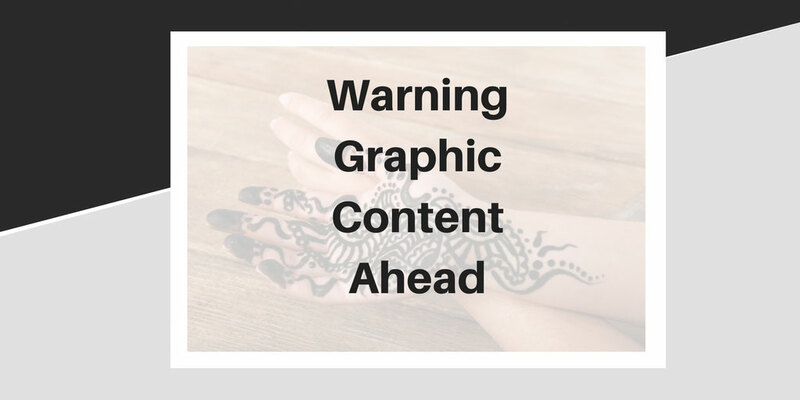 This is definitely not henna and almost certainly contain high levels of PPD – the full name being – paraphenylenediamine, which is illegal as used in such high concentration levels will cause a reaction. Symptoms can include, swelling, itching, red or broken skin causing in some cases, long-term damage. It can also cause a condition called contact dermatitis which can be painful and long lasting. Alarmingly, in some cases, this will cause an allergy to future hair colour. This is because hair dye contains a legally small amount of PPD which used alongside the skin test programme will be perfectly safe to use. However, if it is used in the high concentration levels that are in the so-called black henna, it can cause so much damage. Once you develop an allergy, it is likely you will have it for life and you will be unable to use commercial or professional hair colour again. Be sure to let your hairdresser know if you have had a temporary tattoo whilst on holiday or elsewhere so that allergy testing can be carried out before any colour. The most severe reaction to PPD can be fatal – be aware and stay safe, if in doubt, do not go ahead with the tattoo.